AOBO 7228 -HANGZHOU AOBO TELECOM.,LTD. √ Flexible module design, convenient expansion, support a maximum of 4 Gigabit Ethernet ports, 24 Fast Ethernet ports. √ Support ABRing® self-healing loop network protocol, with the self-healing time less than 5ms. √ Support relevant functions, including QoS, VLAN, multicasting, port speed limitation, broadcast message control and port self-loop detection. √ Support ABNet automatic topology and Web management method. 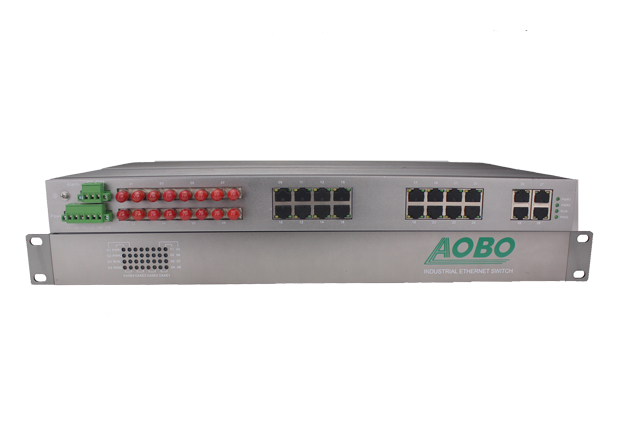 AOBO 7228 series of switches are managed modularized Industrial Ethernet Switches, support a maximum of 4 Gigabit Ethernet interfaces and 24 Fast Ethernet interfaces which may be configured as optical ports or electrical ports. Customers may select suitable optical-electric module combination according to the actual demand on site. Support ABRing® full-distributed high self-healing loop technology, with the network self-healing time less than 5ms. This series of switches are specially developed for the adverse industrial operating environment and the products comply with the highest power level EMC and thunder-strike prevention standards. Support the specific concentrated ABNet automatic topology discovery, Web remote configuration management and relevant network management functions, such as the broadcast storm control, port rate limit, VLAN and QoS. The products are widely utilized in the wind power station industry, substation automation, highway, automatic control communication of municipal engineering. √ Support such management functions as the VLAN, QOS, speed limitation, port isolation, multicast management and mirroring. 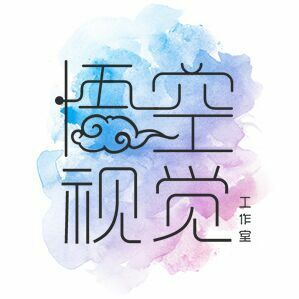 √ Support port intelligent self-loop detection function, and eliminate network storm problems caused port loop. √ Support broadcast storm control function, and may limit multicast, unicast flooding, broadcast message input rate.